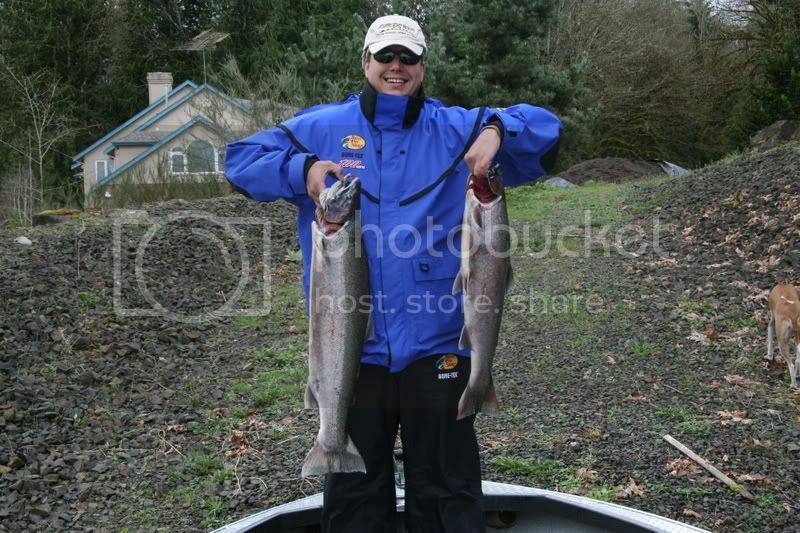 You probably cant tell but the larger of the two is 13.5 #'s and theother was a respectable 8.5 #'s. Super impressive! It makes the dogfish I caught off the coast of Cornwall look like a slug in comparison! looks cool! What type of fish are they? Mlakrid, if you ever get up to AK. 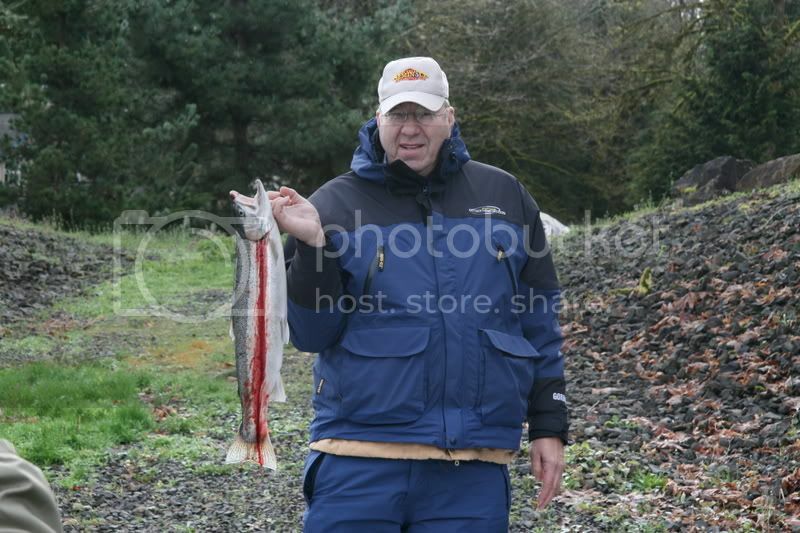 in the summertime, you can go for some king salmon, now that's some fishing! And if you go tell me, I'll meet you there. Why would I goto Alaska if I can go in Washington>?